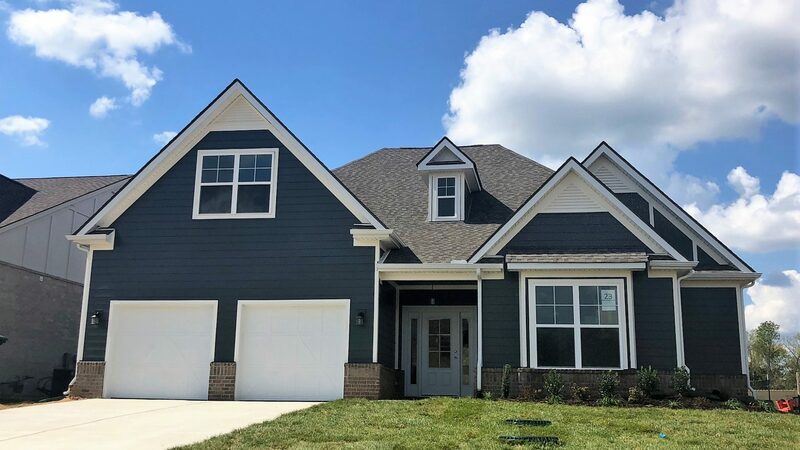 Secluded in a tranquil, scenic area, Nature Walk at Spring House is Paran Homes’ newest community of expertly crafted homes in Murfreesboro, Tennessee. Priced from the $300’s, the homes in Nature Walk at Spring House compliment Murfreesboro’s sense of charming southern comfort. One of Nashville’s most popular suburbs, living in Murfreesboro puts you in the center of the best attractions in Middle Tennessee. Among these are Barfield-Crescent Park and Wilderness Station and Cannonsburgh Village where you can spend time outdoors. The Avenue is the city’s premiere shopping destination, with stores for the whole family. For a night out with friends, head to the Mayday Brewery for a great craft beer and live music. Throughout the year, you can also enjoy a variety of arts shows and exhibitions at the Murfreesboro Center for the Arts. Sign up below on our VIP list today to be the first to receive the latest news about the new homes in Nature Walk at Spring House as they become available!